We offer safe, experiential and interactive sessions with adults, young people and children through the horses. Rescuing horses from slaughter to Re-home and Rehabilitate these horses to be for various community organisations and schools for our Current Community Organisation Clients. And give opportunities to local Businesses used for Equine Therapy Programs to support a valuable, local community charity organisation. To maintaining the well-being of those horses and retrain them for Therapy work while training Volunteers to care for the horses and understand their world. Writing programs for under privileged children and adults to enhance self-esteem and future prospects for work and interaction in the community. To give each horse a valuable, natural role and sense of purpose in supporting humans to find themselves and achieve Magic. 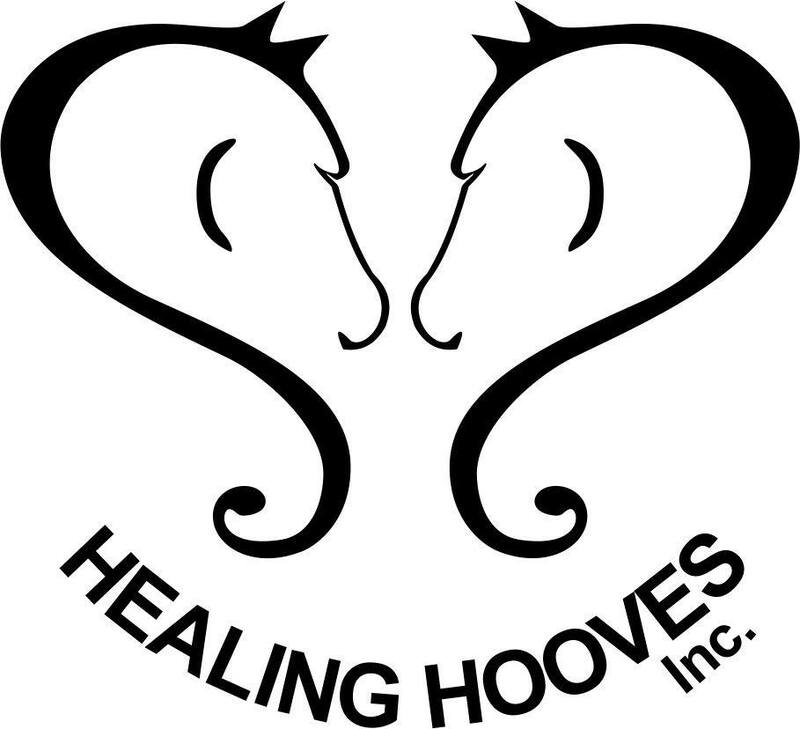 At Healing Hooves, we offer safe experiential and interactive sessions with adults, young people, and children of all ages can find happiness and self esteem through being with the horses in a very positive way. 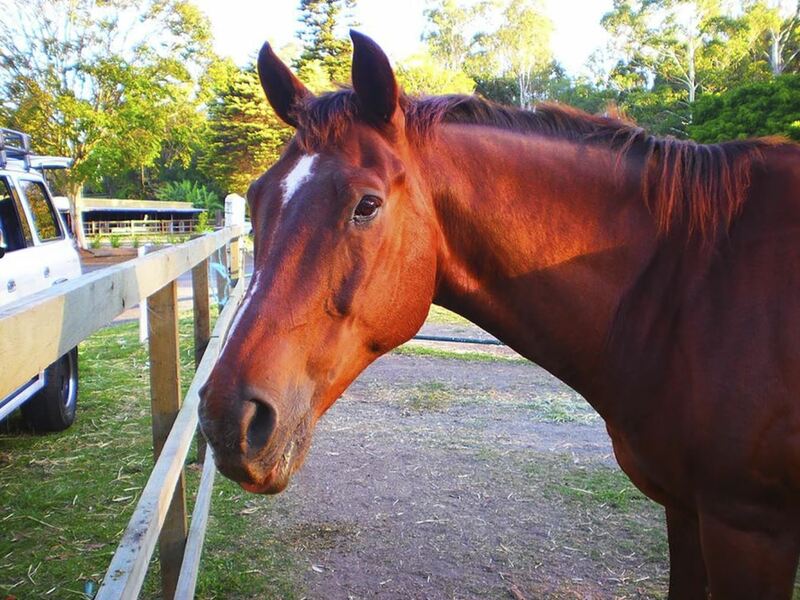 To enhance and maintain the lives of all people in the local community, working in a safe, nurturing environment where horses and people can come together to find a sense of love, loyalty and purpose giving clients & volunteers the opportunity to interact with horses in a nurturing, therapeutic & fun way.